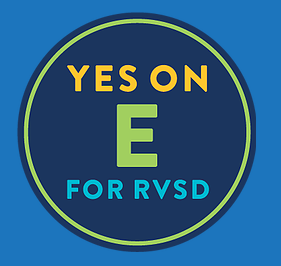 You are here: Wade Thomas Parents Association > Programs > All Posts > Featured > Measure E is on the June ballot! ← The YES online auction is open NOW! !